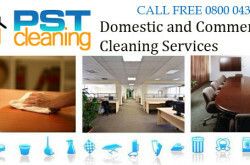 PST cleaning ltd offer professional cleaning services for homes and businesses in the London area. 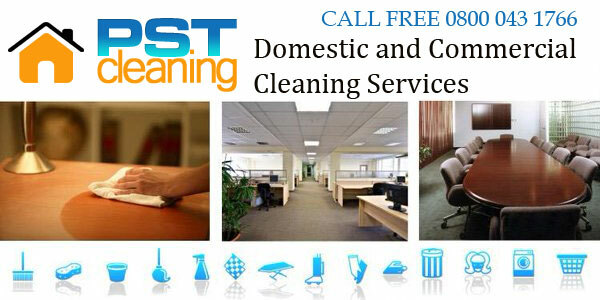 PST cleaning covers all London areas and suburbs. You can find price list for cleaning services in London Area Here. London E4 9AE, England, UK.